Hello friends! I love this illustration above, from a fairy tale book that I'll do a post on someday. Ok so all those lovelies who ordered Hygge Book Boxes and Russian Winter Boxes from me - THANK YOU and I think you will LOVE them, and they've been mailed and should get to you in just a few days! It took me a bit longer to get the Hygge boxes out, because the books had to get to me from England - they aren't available here in the U.S. at this time. So it took a bit of waiting. Please remember - I can do a British Cozy Box at any time. Any time. Sometimes with boxes that I know a lot of people might love, like with the Hygge idea that folks here, on Instagram and on Facebook joined in on, I'll do them in bigger batches. But sometimes, I'll do boxes just for fun because I'm in love with an idea, and I might only make two or three. Or if I find something like I did the other day, a handful of beautiful items - I might grab them for a future box and then there won't be any more of that item, and that will impact how many boxes I make. Bottom line - if you ever see me mention a box that you might like, MESSAGE ME IMMEDIATELY. A couple of people have gone ahead and ordered a seasonal subscription for quarterly boxes - super excited about that! And a handful of people have ordered their boxes as gifts for friends and relatives. SO AWESOME. I don't have auto online ordering although at some point I might, so message/email me at juliasbookbag (at) gmail (dot) com! Ok what's adorable here is the couple and their story. Love! SERIOUSLY. January was a black hole. Can't say anything terribly different about the general dreariness of February either! And this is why you all need one of my book surprise boxes. I just really like this blog so much. Speaking of blogs, my darling friend Heather recently changed hers up a bit, and made it extra cozy-sized. It's delightful and so is she, go check it out. I always love to see Darcy's meal plans. How to prep for the Lunar New Year, which is in one week. 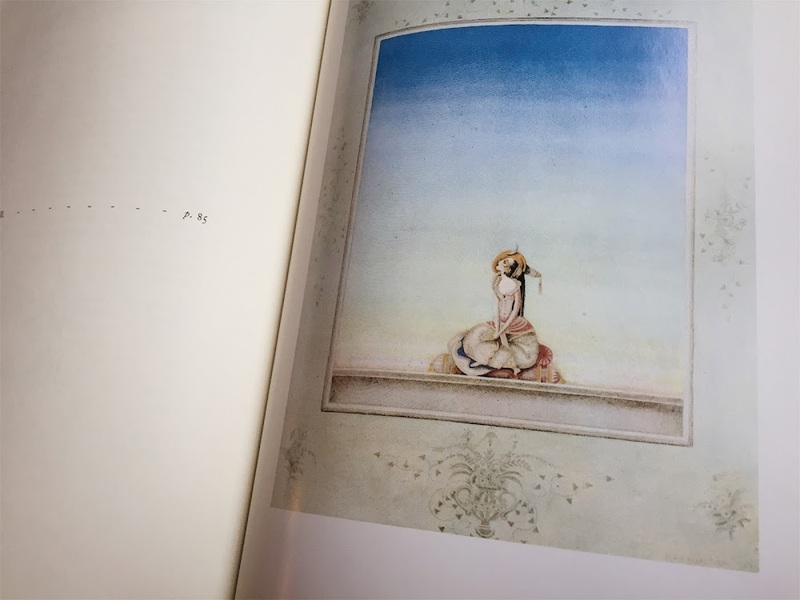 I want to see the movie SO much, but I want to read the book also so much. 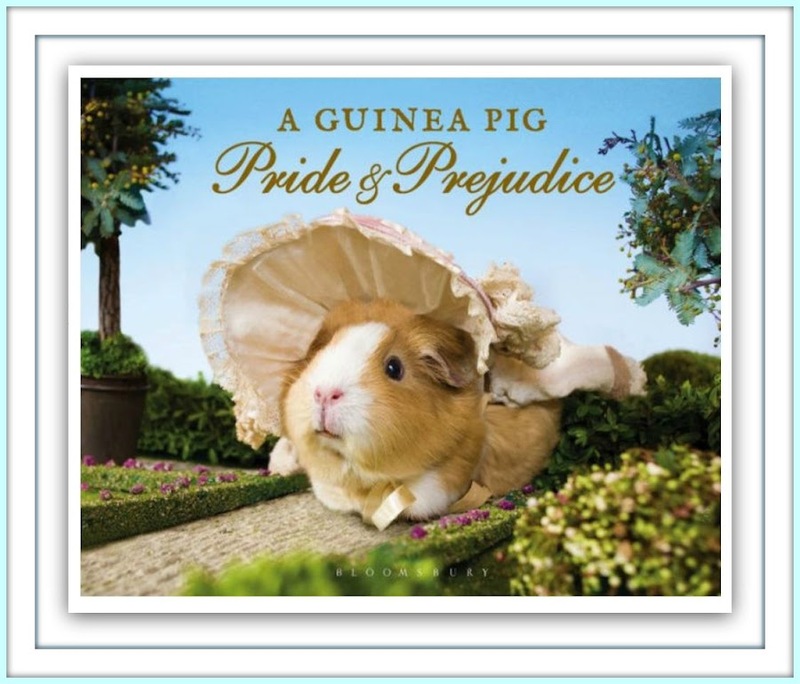 Cool Book of the Week: 'A Guinea Pig Pride & Prejudice' by Jane Austen (duh) and Alex Goodwin and Tess Gammell. ALLLLLLLLLLL I'm going to say about this is.....if you all knew that there was an ENTIRE LINE of guinea pig books based on classic literature.....and didn't tell me......well, that would have been very very naughty of you. I JUST FOUND OUT and I'm letting you know, thus proving my worth as A Very Good Friend Indeed. Have a lovely weekend! Are you watching the Olympics? Are you getting ready and prepping for Valentine's Day? Chinese New Year? Children's birthdays? I'm checking the box YES on all of those things. I saw Call Me By Your Name - loved it. I also want to read the book. I loved it for many reasons, but the part that underlines the whole thing (and this is not spoiler!) is the 1983 summer days of it all - long languid days of lazing about reading, going to find friends, riding bikes to go swimming, etc etc etc. Beautiful. Reminded me of my actual summer days in the early 80s on Maui. Also, it takes place in Italy. So. How do I order one of your boxes? Just got my Hygge box and I loved it! So much fun opening the little packages, you clearly have a knack for this. :-) How do I go about a seasonal subscription? I am SO happy you love it!!! It seriously makes my day when a magazine I like hits my mail box - a whole box of fun treats and a book? CAN I SUBSCRIBE TO MY OWN BOX???? ha.